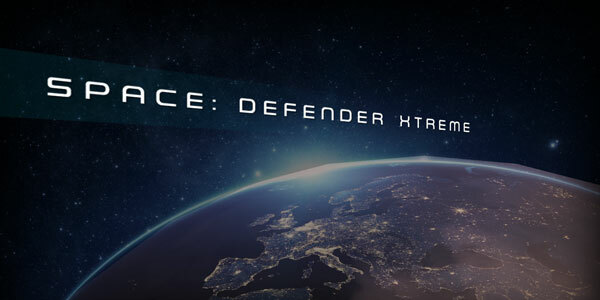 Launched back on Nov 30th 2018, Space: Defender Xtreme is a never ending 2D retro style arcade space shooter. It's 100% free - no ads, no purchases, no over the top permissions - just simple honest free gaming! Defend the Earth from hordes of alien attackers! How long can you defend the Earth for? - Choose between various unique space craft - each with its advantages and disadvantages. - Various alien enemy types, which get gradually more difficult. - Switch between different weapon types. - Boss levels which get significantly harder each time. - Collect Shield, Weapon, and Health power-ups to help with the ever increasing might of the enemy. - Your shields and weapon battery recharges, but your health does not. - Global stats and leaderboards!